Traditional Chinese cuisine with a modern twist. Serving Melbournians since 1984. Bamboo House is synonymous with northern Chinese cuisine in Australia, being the first to launch a comprehensive menu of northern regional dishes in 1984. As a fine dining Cantonese restaurant conveniently located in the heart of Melbourne, we offer an opportunity to sample the finest northern delicacies in luxurious surrounds. 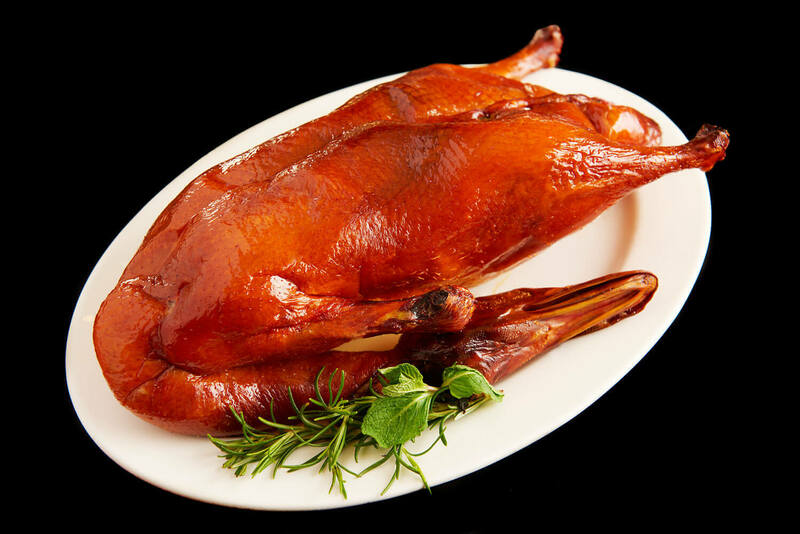 Discover mouth-watering gourmet treats, including the best Peking duck in Melbourne. 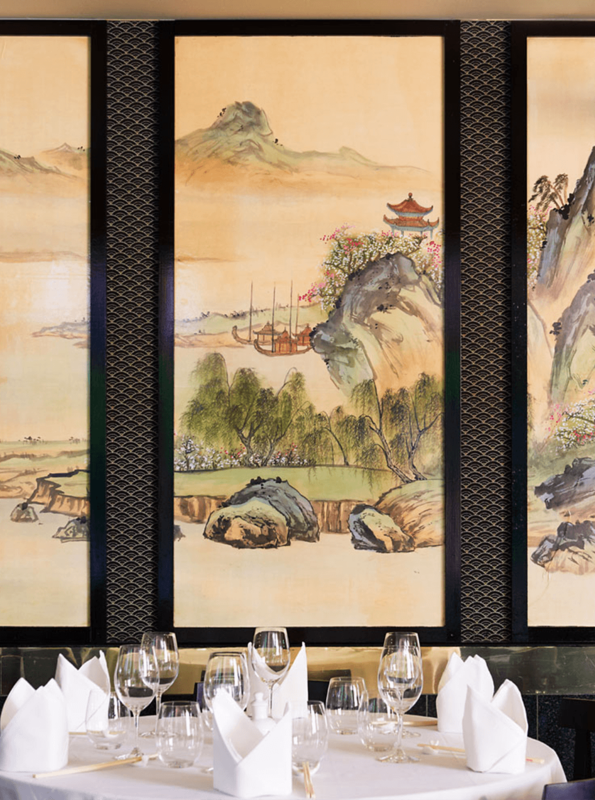 Renowned for serving the best Peking duck in Melbourne’s CBD, our talented chefs have created a mouth-watering menu with a mix of traditional dishes, dumplings and more. 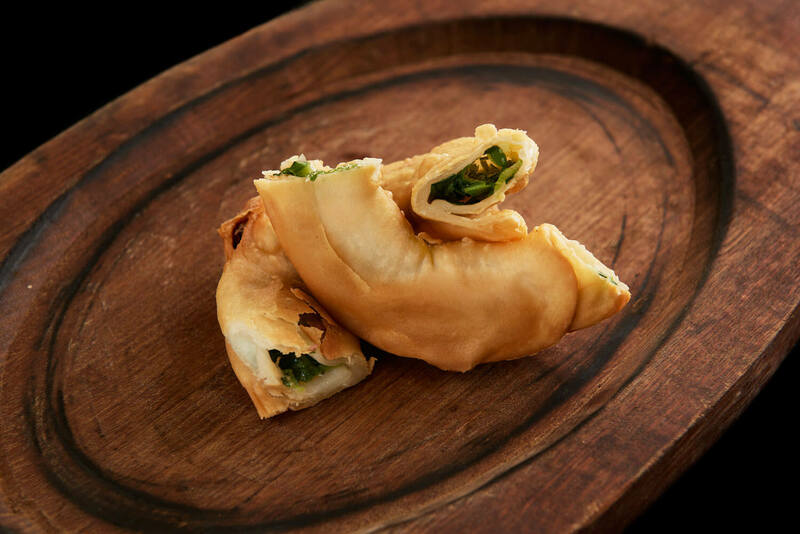 Discover gourmet treats such as our iconic Tea Smoked Duck, Pot Stickers and Steamed Scampi with a delicate garlic sauce. Our aim is to ensure that everyone who dines with us, whether for business or pleasure, enjoys a memorable food and wine experience in pleasant surroundings. We pride ourselves in delivering the best fine dining Chinese experience possible. Our chefs are highly qualified and experienced, our menu and wine list are a distinctive combination of classic and unique, and our wait staff offer unforgettable customer service. We invite you to book a table and experience it for yourself. Our commitment to excellence and authentic dishes with premium local ingredients is why many consider Bamboo House to be the best Chinese restaurant in Melbourne. Bamboo House is fully licensed with a comprehensive wine list to complement your meal. Choose from our extensive beverage menu including a range of local and imported wines, beers and spirits. Bamboo House is the perfect destination for fine eating experiences for any occasion. We cater to all groups and have a variety of food and beverage packages and banquet menus to suit your event. 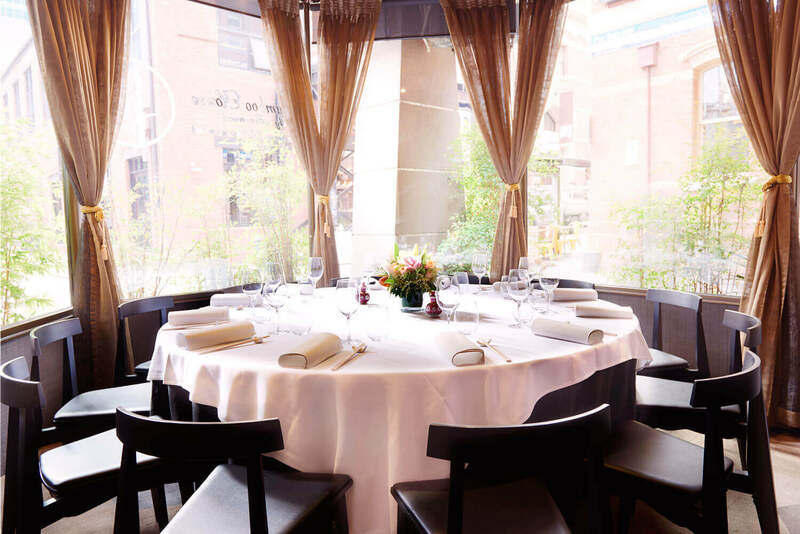 Contact our friendly team to discuss our offerings and book your next special meal. We look forward to hosting you soon.